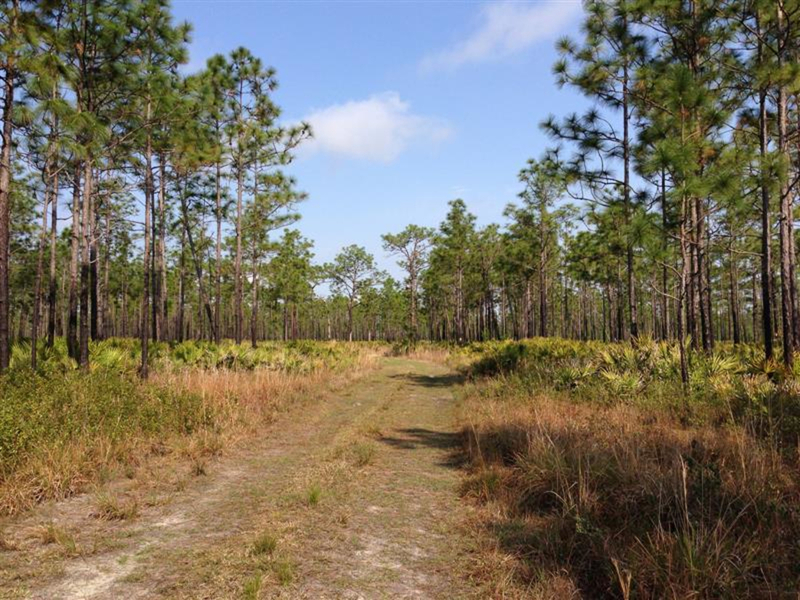 Hal Scott Preserve is 9,300 acres of land near Avalon Park in Orlando Florida. With nearly 17 miles of trails you will have plenty of distance to enjoy your run in an area that many people do not know about. There are nearly 17 miles of trails here. In need of a secluded area full of excellent trails perfect for a mid to long distance trail run? If you live around East Orlando then you definitely need to check out Hal Scott Preserve. With nearly 17 miles of trails you will have plenty of distance to enjoy your run in an area that many people do not know about. The 9,300 acre Hal Scott Preserve was established to help preserve the area along the Econlockhatchee River. The Econlockhatchee (Econ) River flows through the center of the preserve. You’ll cross over the river between the White and Yellow loops. 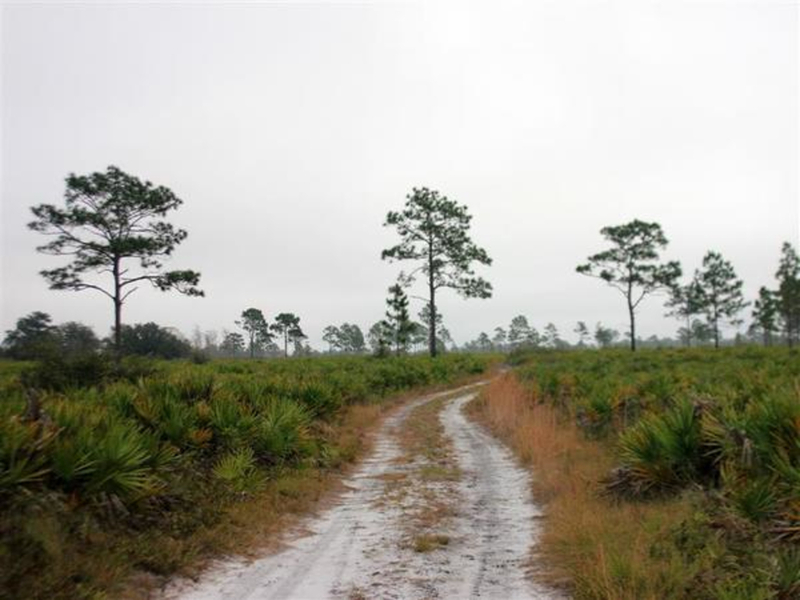 The trails in Hal Scott Preserve consist of 3 large loops: White, Yellow and Red. The White loop is 4.3 miles in length and is the first loop you get to after the .3 mile approach trail from the parking lot. This loop brings you around the center of the preserve and gives you access to the other two loops. The Yellow loop is 6.3 miles in length and is located in the south section of the preserve. The Yellow loop is the longest of the 3. The Red loop is 6.1 miles in length and is located in the north section of the preserve. This loop brings you past a small shelter, which is a great place to wait out a rain storm or rest during your run. Make sure you check the weather forecast before heading out for your run in Hal Scott Preserve. Much of the trails are exposed with little shade, so intense heat and rain can be issues especially during the summer months. Runners who enjoy wide open trails will enjoy Hal Scott Preserve. The trails are not narrow or technical, but they make for an easy run with plenty of distance. This is definitely the spot to check out if you are interested in a relaxing run and want to avoid more crowded trails. Hal Scott Preserve is open from dawn to dusk 365 days a year. 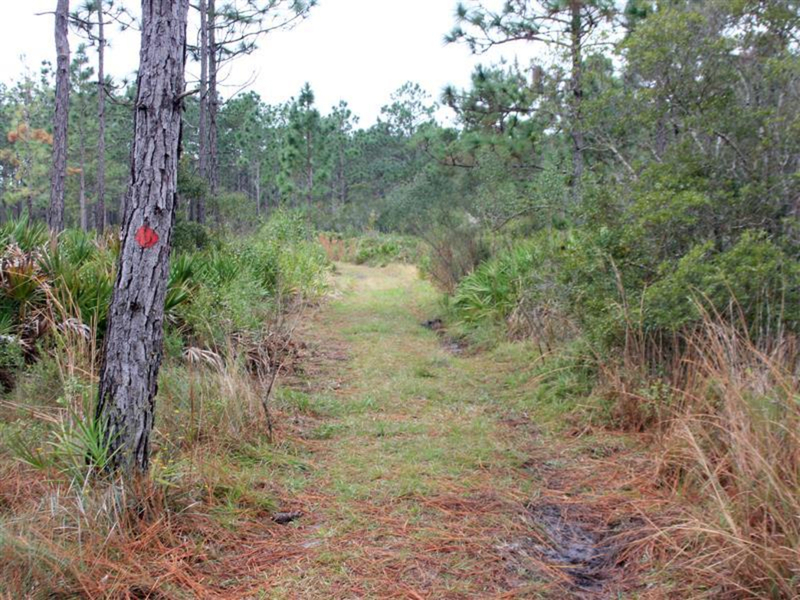 To enter the preserve, head over to the trailhead off Dallas Boulevard near the Beachline Expressway. Parking is free and there is plenty of room for vehicles. There are no restrooms or water sources at the trailhead, so remember to bring enough water for your entire run.